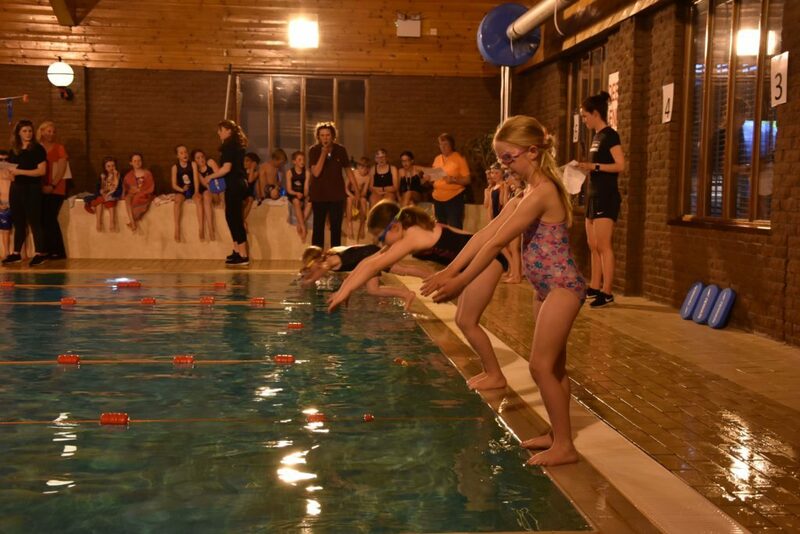 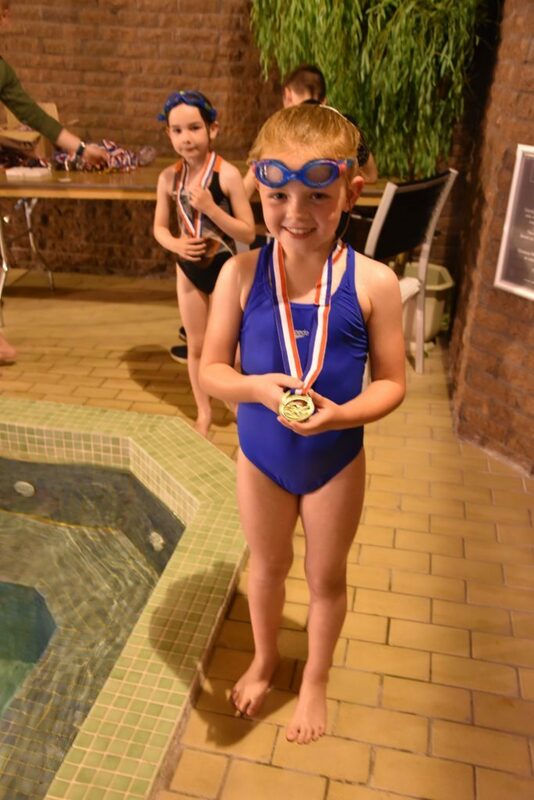 The annual primary school swimming gala held at the Auchrannie Hotel attracted a healthy entry of 85 pupils and almost double the number of supporters from all seven primary schools on the island. 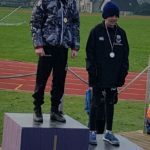 Sally Hunter once again took on the race supervisor and starter duties with head teacher Barry Smith and volunteer Ross Dobson handing out the medals. 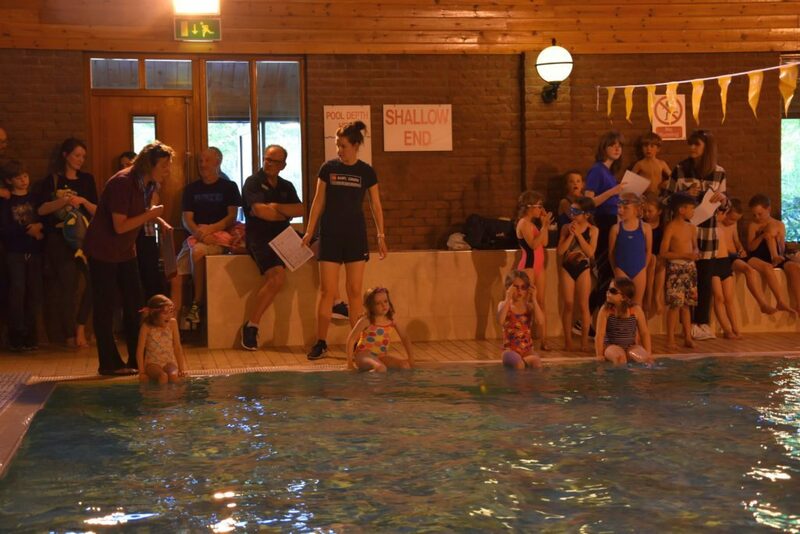 On the poolside teacher Julie McGhee helped organise the swimmers into their age and swimming categories with the help of volunteers including Eilidh Macpherson and Ellie Bonner. 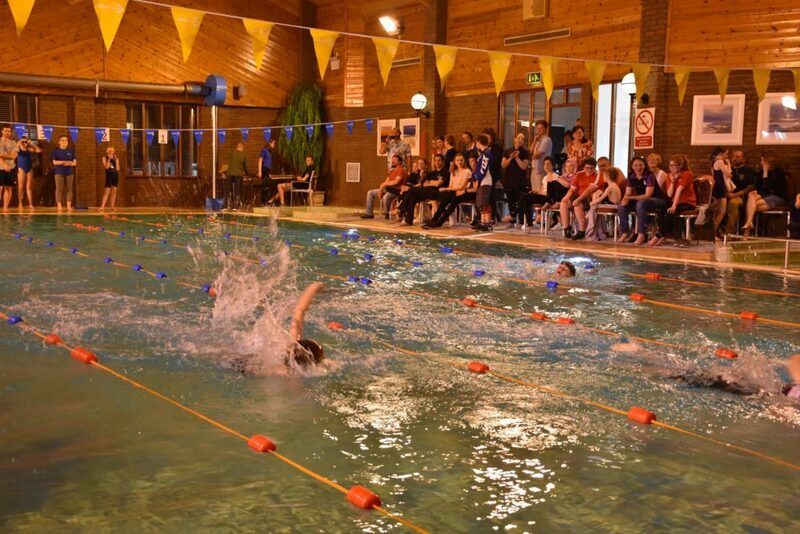 Starting with the youngest, P2 pupils swam a breadth of the pool while the heats continued up to the P7 pupils swimming numerous lengths of the pool in various styles. 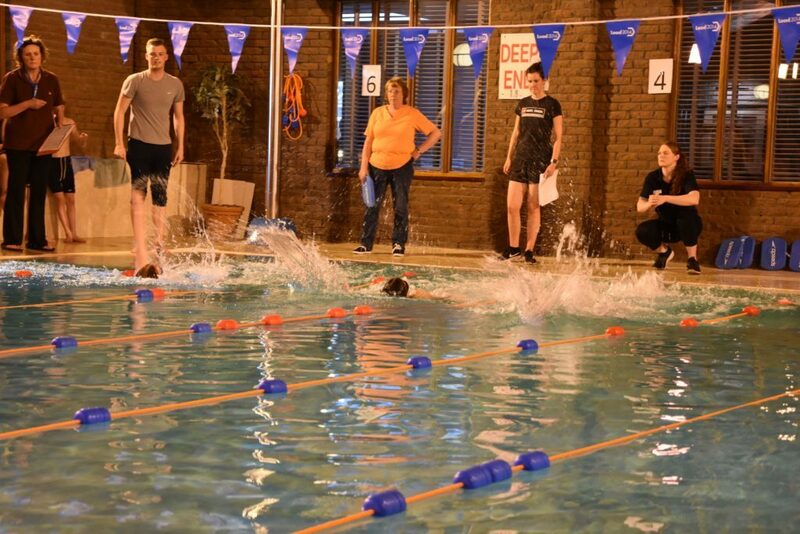 The events culminated in the medley and freestyle relays which saw the gathered supporters and parents loudly cheering the pupils on during the races. 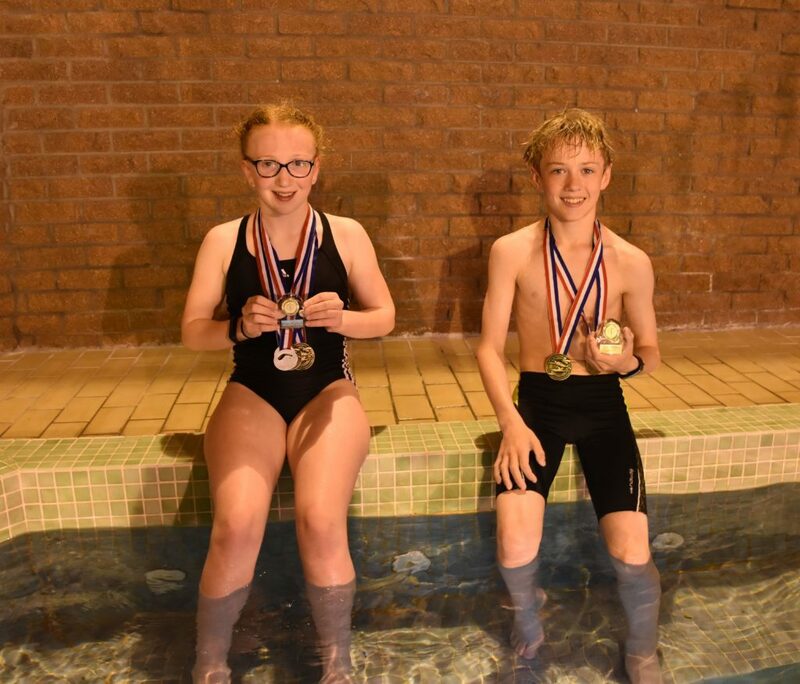 The girl and boy who secured the most medals were Beth McCarthy and Ruaridh Lindsay Smith who both received championship medals. 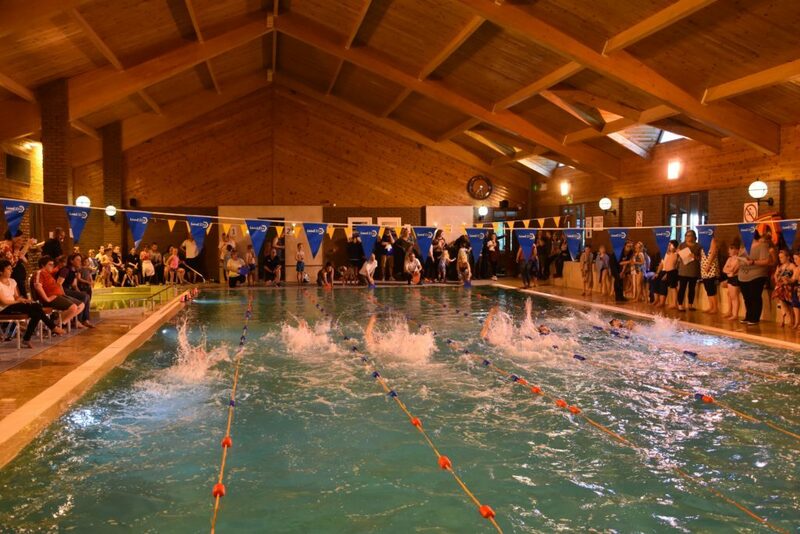 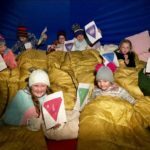 Organisers thanked the Auchrannie Hotel for the use of the pool and all of the participants and their families who went along to support. 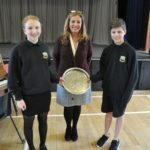 A large thank you was laso expressed to all of the helpers, volunteers and school teachers that enabled the children to take part in the event.